Microsoft Office Web Apps is the online companion to Office Word, Excel, PowerPoint and OneNote applications that enables users regardless of their location to access documents and edit documents. Users can view, share, and work on documents with others online across personal computers, mobile phones, and the Web. Office Web Apps is available to users through Windows Live and to business customers with Microsoft Office 2010 volume licensing and document management solutions based on Microsoft SharePoint 2010 Products. Office web app Preview is no longer a service application and it will be a separate server product that you will install on separate server role. You can create farm for office web app servers and it will be used to view files not only from SharePoint but from different sources such as Exchange, Lync and file servers, also it will integrate with 3rd party platforms such as EMC, Filenet..etc. Office web app Preview farm version does not need to be in sync with you SharePoint farm version. View-only. By default, Office Web Apps Preview is view-only. View-only functionality is provided for free. Edit and view. 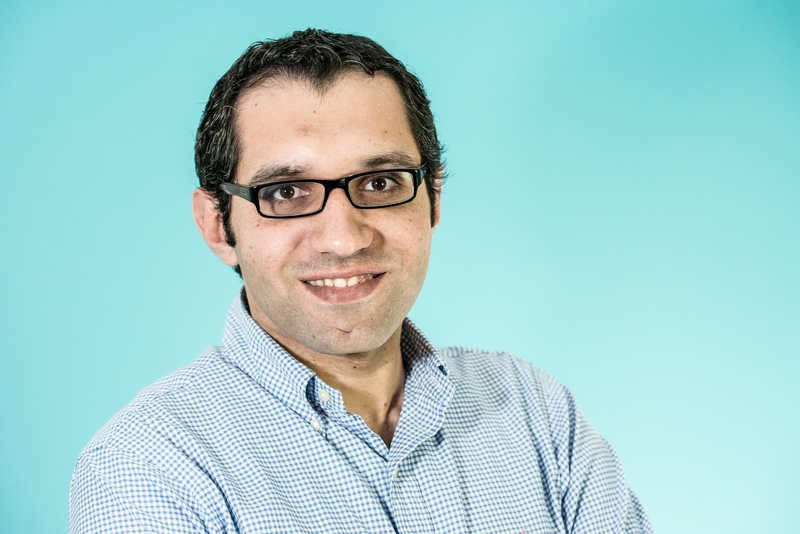 You must purchase an editing license to use the editing features of Office Web Apps Preview with SharePoint 2013 Preview. You enable editing when you create the Office Web Apps Server farm. Web Analytics in SharePoint Server 2010 has been discontinued and is not available in SharePoint 2013 Preview. Analytics processing for SharePoint 2013 Preview is now a component of the Search service. The Analytics Processing Component in SharePoint 2013 Preview runs analytics jobs to analyse content in the search index and user actions that are performed on SharePoint sites. SharePoint 2010 Workflow engine is installed automatically with SharePoint 2013 and this engine allows the workflows were built using SharePoint 2010 to continue working on SharePoint 2013. With SharePoint 2010 workflow platform you will have the same experience with building workflows on SharePoint 2010. You can have the features of SharePoint 2013 workflow platform when you install and configure Windows Azure Workflow service. 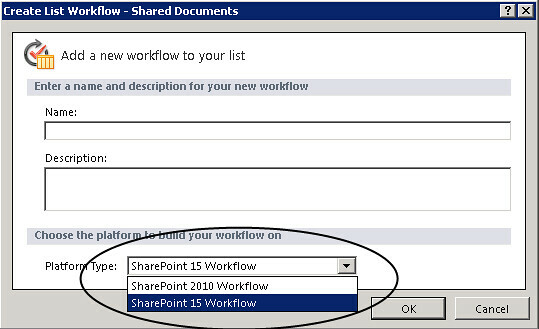 Using SharePoint designer 15 you can develop workflows that’s identical to SharePoint designer 2010 workflows or target the new workflows in SharePoint 2013. This is dependent on the platform type you choose when you create your workflow (see the following screen shot). Sometimes when you try to choose the platform type you will see only SharePoint 2010 workflow option. to be able to use SharePoint 15 Workflow option you will need to have Windows Azure workflow installed and configured.